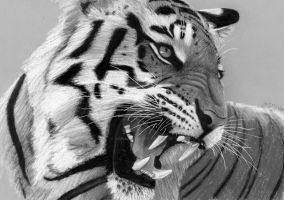 Thanks so much for allowing your art to be showcased in our group gallery! 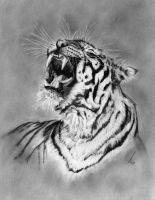 The tiger is made for pencil drawing, I don't think I've seen two in the same drawing though. Wonderful! Only the trouble is with whiskers, They are too thick I guess.